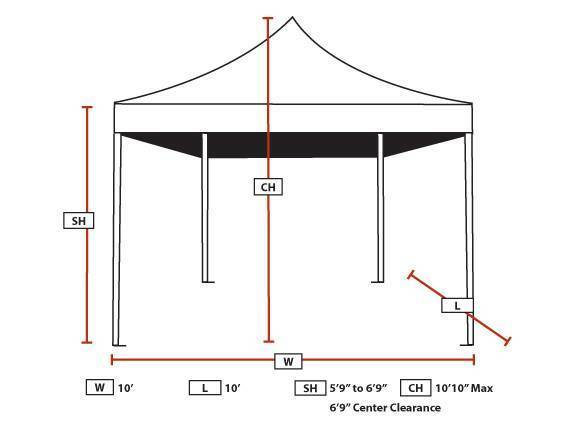 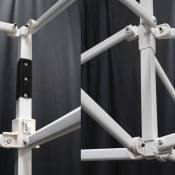 Explorer 10ft x 10ft Instant Easy Up Shade Canopy - EPSHST10WH from King Canopy is the perfect shade canopy for the beach, deck, or even by the swimming pool. 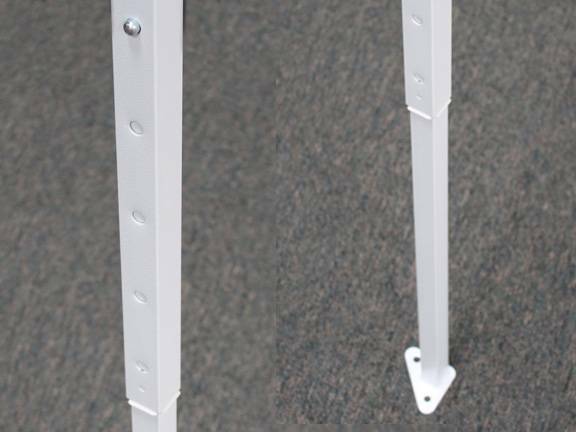 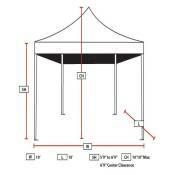 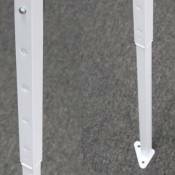 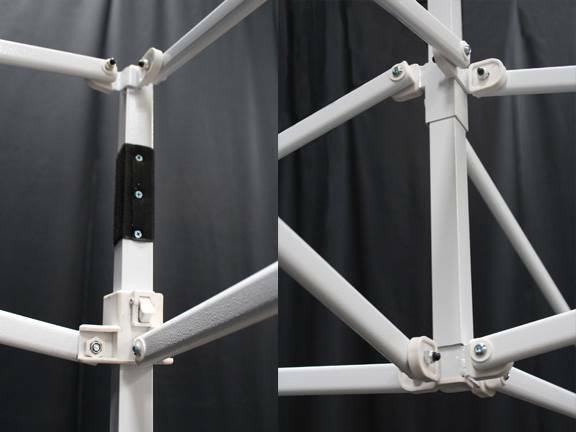 Comes with a steel center truss and a 300D polyester, flame retardant canopy. 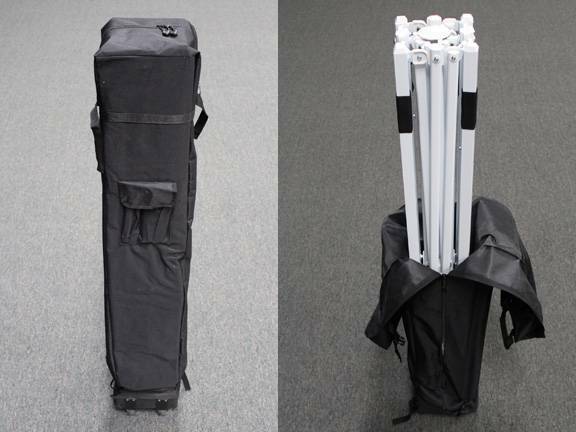 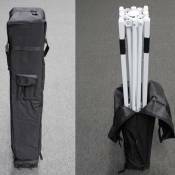 Easy to install and quick to take down and store in the included roller bag which also makes mobility easy.